Since its founding, CMI has implemented many projects on different continents. Our main concerns in the early years were to assist President Martti Ahtisaari in his many international assignments, to advance policy discussions, and promote capacity building in civilian crisis management. This led to CMI undertaking its own projects. At first these involved crisis management, and later expanded to conflict prevention and resolution. In this section you find a selection of our projects that have already ended. 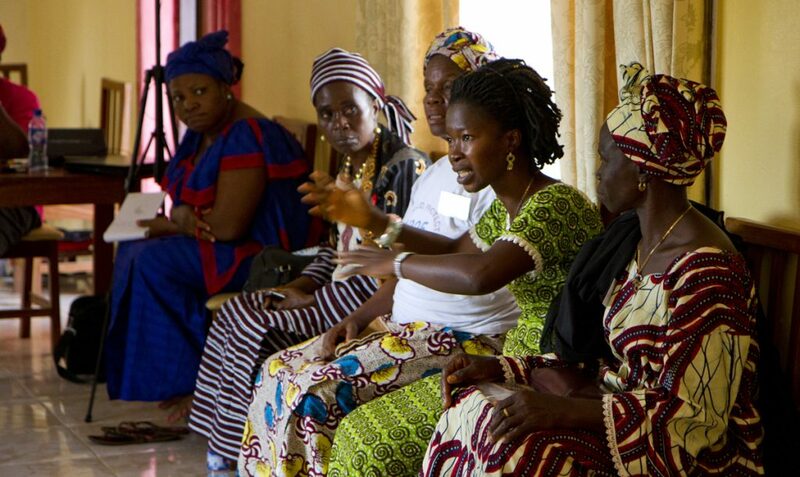 CMI worked to increase understanding of gender-based violence in mediation teams in West Africa. Mediation teams still have generally poor awareness and understanding of gender-based violence. This is a major obstacle to success in peace processes. The West African region has suffered instability and conflict for several years. Current and past political events in the region include several fragile peace processes. Despite the urgency of gender-based violence and other injustices, women and their interests remain excluded from peace processes. Mediation teams still have generally poor awareness and understanding of gender-based violence. This is a major obstacle to success in peace processes. 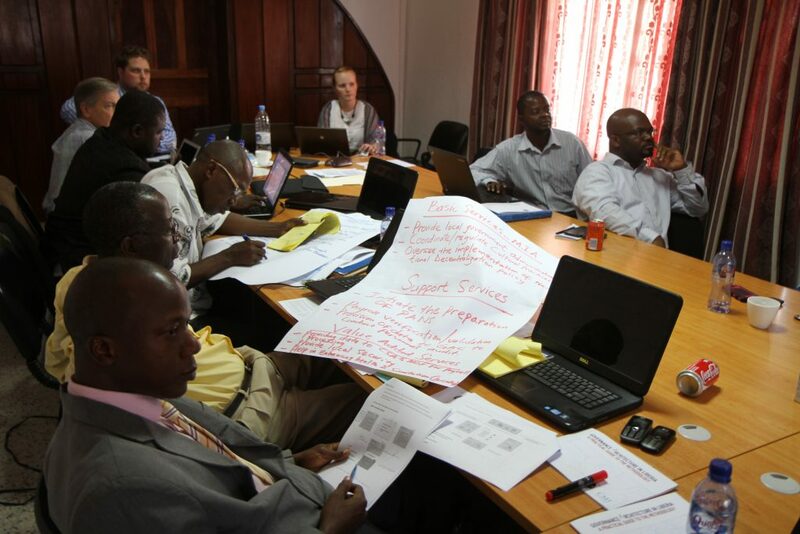 CMI worked with the West African Network for Peacebuilding (WANEP) to train mediators to tackle these matters before, during, and after conflicts. From 2011 to 2014 we gained experience and conducted analysis of West African conflicts and peace processes. Based on this we developed guidelines to help mediators and peacebuilding practitioners tackle gender-based violence. The toolkit on gender-sensitive mediation can be found here. 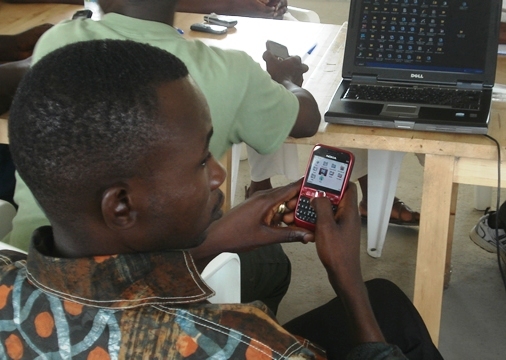 CMI supported post-conflict Liberia in providing basic services countrywide. We made use of a mobile phone solution to help the Ministry decentralise the birth registration process in all fifteen of Liberia’s counties. Implementing sustainable peace requires a functional public administration. The overarching task is to provide basic services to citizens and rebuild the social contract between citizens and the state. Liberia is still recovering from a long civil war that made the state largely unable to provide basic public services. We supported Liberians in this task through two initiatives, Governance out of a Box and Governance Architecture. Governance out of a Box concept was designed to help national governments recover and rebuild after a crisis. It enabled implementation of the most urgent functions of civil administration during post-conflict reconstruction. From 2009 to 2014, CMI used these tools to help Liberia’s Ministry of Health and Social Welfare improve its provision of basic services. We made use of a mobile phone solution to help the Ministry decentralise the birth registration process in all fifteen of Liberia’s counties. In the Governance Architecture project, CMI helped the Liberian government with its ongoing reforms of the public sector in particular. The project helped reduce overlap and improve the coordination, design and delivery of public services. CMI worked with decision-makers in Jordan, Lebanon and Egypt to identify and tackle potential causes of conflict. We used the Foresight method to help them identify economic, socio-political and environmental sources of conflict. We also helped them to rank these risks in order of urgency and to develop steps for timely intervention. The ongoing international and civil conflicts in the Middle East makes it difficult for governments and other actors to tackle the root causes of conflicts in time. These include poverty, political stagnation, and environmental degradation. In this light, long-term conflict prevention strategies would greatly aid stability and development. From 2010 to 2013 we worked in Jordan, Lebanon, and Egypt with key officials, advisers and scholars to support conflict prevention. We used the Foresight method to help them identify economic, socio-political and environmental sources of conflict. We also helped them to rank these risks in order of urgency and to develop steps for timely intervention. The Foresight project in the Middle East built on the FORESEC project. This was a pan-European civilian security initiative that ran from 2009 to 2010. Through the project over 500 civil servants, policy makers, researchers, industrialists, and civil society representatives from every European country worked together to create a shared vision of European security. 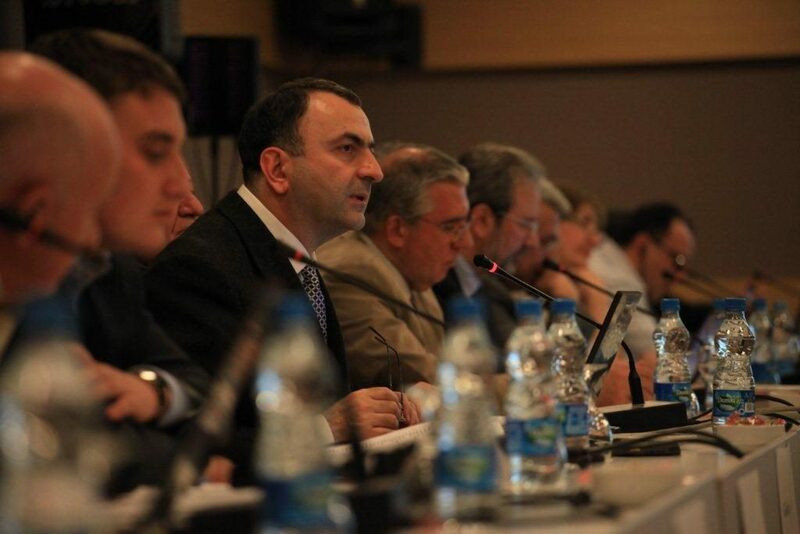 CMI provided a platform for civil society actors to work together on conflict settlement in the Black Sea region. There have been several violent conflicts in the countries of the Black Sea region. From 2009 to 2013, CMI worked in this region to help civil society actors develop skills for peaceful resolution of existing conflicts. We helped civil society actors in the Black Sea region to analyse conflict trends and develop solutions to them. We also worked on helping them anticipate and prevent future conflicts. CMI provided a platform for civil society actors to work together on conflict settlement in the Black Sea region. Our efforts also involved generating recommendations for both local and international actors. The project also created civil society peacebuilding networks in seven countries: Armenia, Azerbaijan, Georgia, Moldova, Russia, Turkey and Ukraine. Project participants from all these countries used CMI’s Foresight method to study the development of social capital and related matters. CMI’s current work in the South Caucasus, Moldova, and Ukraine builds on the achievements of the Black Sea network. A peace deal mediated by CMI and president Martti Ahtisaari paved the way for resolution of the violent conflict in Aceh. The agreement was signed on 15 August 2005. It brought a peaceful end to almost three decades of conflict between the Government of Indonesia and the Free Aceh Movement (GAM). Since the establishment of the Republic of Indonesia, there has been violent conflict in the Aceh province. This caused over 10 000 deaths and great suffering and harm throughout the province. One of CMI’s most visible assignments, the Aceh peace process, began in late 2004. CMI and its Chairman Martti Ahtisaari were asked to facilitate talks between the Government of Indonesia and the Free Aceh Movement (GAM). The first round of talks took place in January 2005 in Helsinki. The agreement was signed on 15 August 2005. It brought a peaceful end to almost three decades of conflict between the Government of Indonesia and the Free Aceh Movement (GAM). The agreement gave the province of Aceh autonomous status within Indonesia. CMI and President Ahtisaari continued to monitor the development of the Aceh peace process until June 2012. For more information on the Aceh peace process, including research papers and the final report of the follow-up project, go here. Afghanistan has suffered violent conflict for over three decades. For any peaceful and fair solution to be possible, the support of the Afghan population is vital. In the northern province of Mazar-e-Sharif, CMI helped promote discussion between independent civil society actors. To this end, CMI worked in 2011-2015 to promote public participation in the peace process. We provided opportunities for different groups to express their views on Afghanistan’s future. In the northern province of Mazar-e-Sharif, CMI helped promote discussion between independent civil society actors. These included individuals from every walk of life in Afghanistan, representing civil society, academia, women’s groups, the media, and various religious groups. They discussed the causes and consequences of Afghanistan’s ongoing violence, and examined prospects for peace. 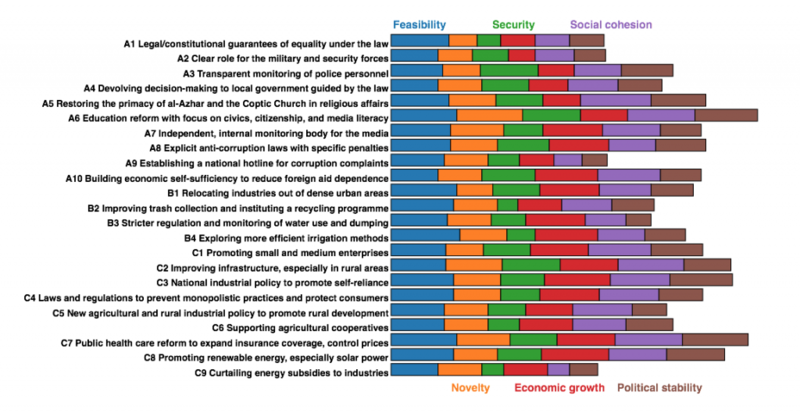 CMI forwarded their views and proposed solutions to political decision-makers. We also helped in publicizing these views among the general populace. Want to keep up with CMI's work? Join our extended family, and we’ll send you updates of our latest news and upcoming events. Thank you for your interest in CMI’s work. You will find information on how we handle personal information from our data protection notice.